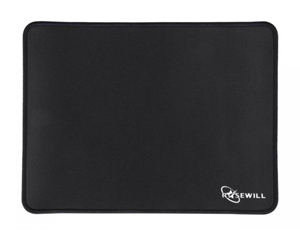 The Rosewill Pro Gaming Mouse Pad is designed for gamers who want to improve their mouse control experience. 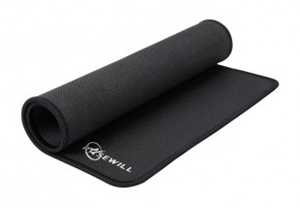 The 100% flat, low-friction surface allows for smooth gliding, and offers the best hand feel. The anti-slippery base keeps it fixed to one spot no matter how hard you swipe. The surrounded stitched edges eliminate rough edges, offering great durability.